The world of digital marketing is stuffed with buzzwords. Some techniques come and go, others are here to stay and become a woven and integral part of any good marketing strategy. 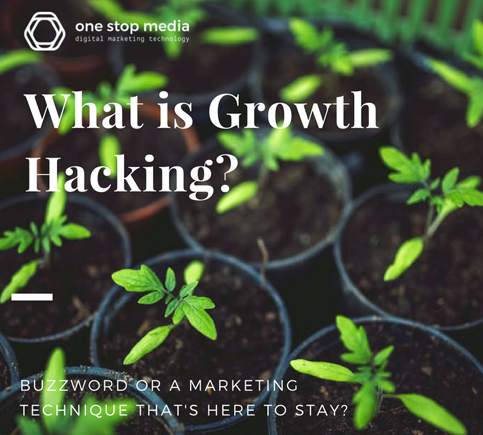 Growth hacking was a term that was coined in 2010 and has since garnered a considerable amount of attention. But what is growth hacking? Is it a fleeting trend or something that will become a solid strategy for marketers all over the world? 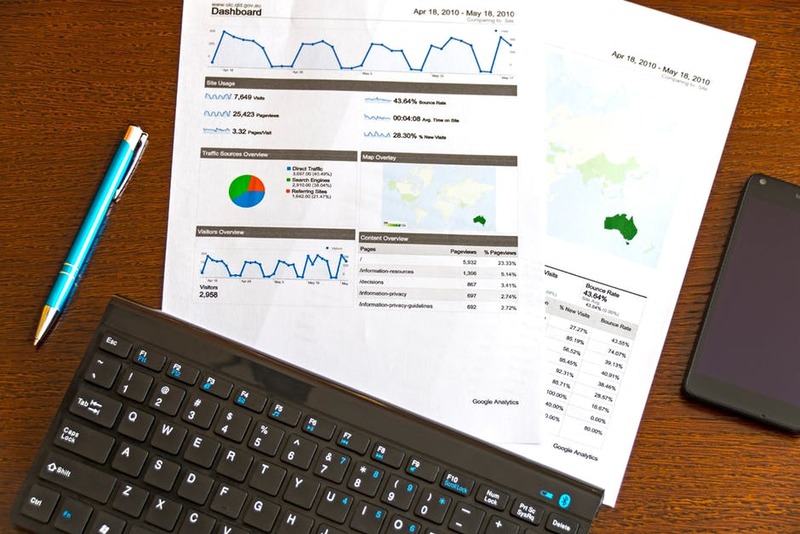 Growth hacking is a technique that was developed to combat the financial issues faced by start-ups. Initially, its focus was around a business’ growth potential to ensure it was innovative and scalable. That said, both entrepreneurs and large and small business owners can use growth hacking strategies. 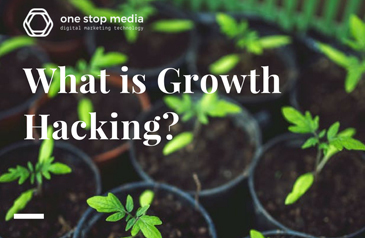 The idea of growth hacking is to grow a business as quickly as possible, as you may have guessed by its name. The underlying principle dictates that a company should be able to overcome most of the challenges it will face upon expansion. Other forms of marketing should only be needed once the level of growth has reached a pre-defined point. Sean Ellis came up with the term “growth hacker” in 2010, to mean someone whose main commitment is the growth of a product. In this circumstance, a “product” describes intellectual materials or programmes. A couple of years later, more players had an input into the new idea. They suggested that a growth hacker describes a person that has a mindset of data and creativity. Sean Ellis partnered with several others and started GrowthHackers, a community that offered software as a service (SaaS) to augment the growth process. Its success has had a rapid snowball effect. It’s now a mainstream marketing tactic that’s helping companies to experience rapid digital expansion. On the back of the idea, Ellis now assists internet companies by setting up appropriate systems and changing their mindsets to a growth mentality, so they could grow independently. For growth hackers, the only marketing metric that matters is growth. For that reason, Ellis found that those educated in more traditional marketing techniques were not suited to the skills required by a growth hacker. By this time, Ellis had become the guy that companies hired to help them grow their user base. But because there were few people that could identify as a growth hacker, there was no one to replace him when he was ready to leave. Growth hacking has divided the world of marketing. Some claim that it’s just another form of marketing in disguise, while others think it’s just a buzz phrase that’s utilised to increase salaries. Let’s see why this controversial topic has caused such a fuss. Ellis found it close to impossible to ever find a replacement for himself. Even those with years of marketing experience and marketing degrees were missing that special something. Growth hacking strategies were far from traditional, so Ellis never felt comfortable passing on the baton to someone that wasn’t experienced in that particular marketing aspect. For the early days of a start-up, CEO’s aren’t looking for someone with experience in building and managing large marketing teams. They want growth. That’s not something that just anyone can bring about. With the boom of a new area of marketing, came the need for us to shift what we thought we already knew. That meant that the meaning of certain words had to change, and we just had to get our heads around it. The word “product” shifted from simply meaning a physical good, like an iron or a car. Now, they come in the form of software products, like Dropbox and Facebook. This requires some deep thinking, because now we can do more with products. For example, we can share them (inviting a friend to Facebook) or expand them (applying for more cloud storage.) That’s not something we could do with irons and cars. This new internet has also changed the meaning of the word “distribution”. Distribution refers to the way people flow online. Those that have a solid understanding of this will be able to use it to benefit their start-up’s growth. SEO, social media marketing and YouTube videos are ways to stop people in their flow and direct them to your website or business. A hacker is used to describe someone that uses illegal or dodgy methods to gain access to a locked system. Their access is unauthorised and unwanted, and usually once they gain it, they use that access for unlawful activity. However, a hacker can also be a person that is original or inventive. “Life hacks” have become a regular YouTube sensation and give us creative ways to get through daily life tasks that bit more easily. A growth hacker is a combination of both meanings. They haven’t hacked into a place illegally, but they will push the boundaries of what is generally advised. They use ingenious ways to do this and come up with methods that other people probably had never thought of. Transform your business with marketing strategies. This is all about gaining more customers and increasing profits using a structured framework. Before building a content marketing strategy, use an empathy map to find out more about your audience. Think about what they’re influenced by and what worries them, so you don’t just create content that gets lost in a black hole. Offer them a solution to their issues that only your company can provide. Employ a guest blogger to write some pieces for you. Ideally, choose someone with a strong following that can create inbound links on their site, too. Leverage on forum marketing techniques. Airbnb got its growth through reverse-marketing the logistics of Craigslist and directing ads from there. Join an authoritative forum for your niche and build your reputation. Catch visitors at every stage of the funnel. Focus on engagement and offer them exclusive tips and promotion codes, rather than trying to sell your product at every opportunity. A/B test Find out what appeals to the majority of your users through hard data and scientific experiments. What is growth hacking set to look like in the future? The trend gives us a glimpse into the future of digital companies, particularly smart start-ups. Early signs say that departments in a company will have to get to know each other a little more. Before, the coders worked on building a product whilst the marketers pushed it. Now, the people looking after growth will have to learn what an API is, and programmers have to think about customer experience within the product. There could be more overlap in digital companies than there was previously. Growth will have to be woven into every aspect of the business for maximum return. Another fair prediction says that growth hacking will become a necessity for all businesses. That includes Fortune 500 companies, not just boutique start-ups. If a business refuses to adopt growth hacking strategies, they could be left behind as their competitors swell in size. Grow your business with the experts at One Stop Media. We use innovative techniques and the latest tools to take your business to the next level through SEO strategies, social media marketing, web design and now Blockchain technologies. Give us a call on 1300 305 619 to find out how we can create a tailor-made strategy for your business.